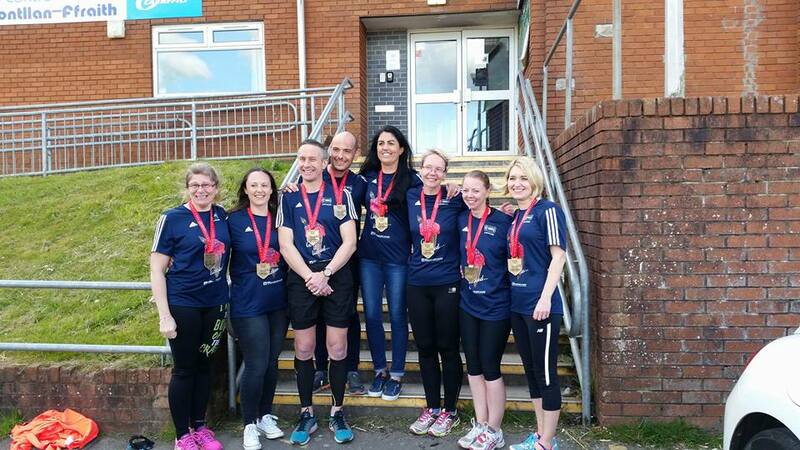 Keith Davies, Hannah Davies, Vicki Jones, Juli Williams, Rhydwyn Harris, Kelly Hall, Kelly Wall, Mike Dury, Jo Harris and Angela Price. 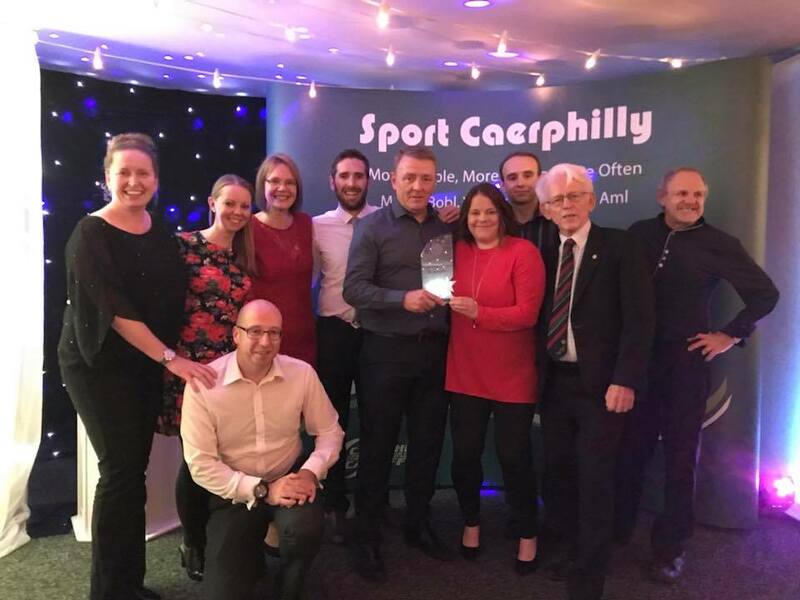 IRC Wins Sport Caerphilly Club Of The Year! 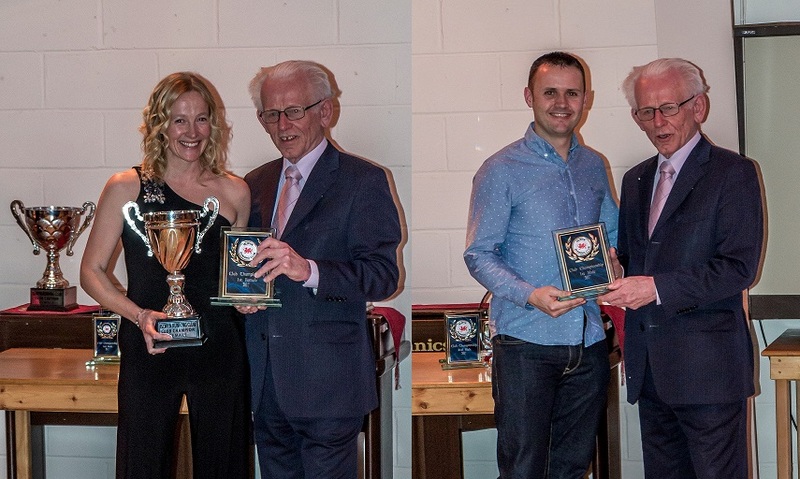 A great night for IRC winning Sport Caerphilly's club of the year, a just reward for everyone who has made a contribution to the running of the club - round of applause everybody! Race 1: Sun. 8th Oct. 2017. Venue : Parc Bryn Bach, Merthyr Road, Tredegar, NP22 3AY. The presentation of awards for the LCL 2016/17 Road Race Series and the Combined Series will take place afterwards. Race 2 : Sun. 19th Nov. 2017. Hosted by : Lliswerry Runners. Venue : Rogerstone Primary School, Ebenezer Road, Rogerstone, Newport, NP10 9YX. Race 3 : Sun 7th Jan. 2018. Hosted by : Spirit of Monmouth. Venue : Humble By Nature Farm, Monmouth, NP25 4RP. Race 4 : Sun. 4th Feb. 2018. Hosted by : Usk Runners. Venue : Usk Campus, Usk, NP15 1XJ. Race 5 : Sun. 11th Mar. 2018. 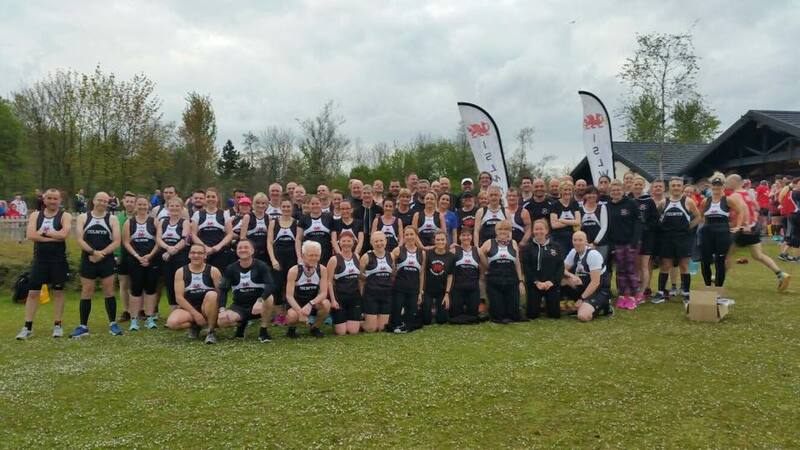 Hosted by : Caerleon Running Club. Venue : Caerleon (exact venue TBC). Please try to make every effort to support your club and attend at least one (if not all) of the above. Come on, you know you want to! Race 1: Sat. 14th Oct. 2017. Venue : Llandaff Fields, Cardiff. Details of the remainder of the fixtures are on the Gwent League website here or on our IRC site here. Thanks to the sterling efforts of Mike Heare the 26th edition of this iconic race returns for 2017! The race will take place on Sunday September 10th @ 11:00 a.m., all proceeds to charity (Stroke Association). There will be winners' prizes and male and female team prizes. Entries £5 affiliated, £7 unaffiliated. Islwyn women equal 5th overall in the series, Islwyn men 7th overall in the series. IRC Members With VLM Medals! Sirhowy Challenge: Sunday May 14th @ 10:00 a.m. Confirmed results available here. The Blade Runner: Wednesday June 28th @ 7:00 p.m. Confirmed results available here. Murder Mile: Friday 4th August @ 7:00 p.m. Online entry available here. Also, don't forget the summer leisure league race hosted by IRC @ Parc Penallta on Tuesday June 6th @ 7:30 p.m. More details here. Please make every effort to support these races, either by participating or by volunteering in some capacity! 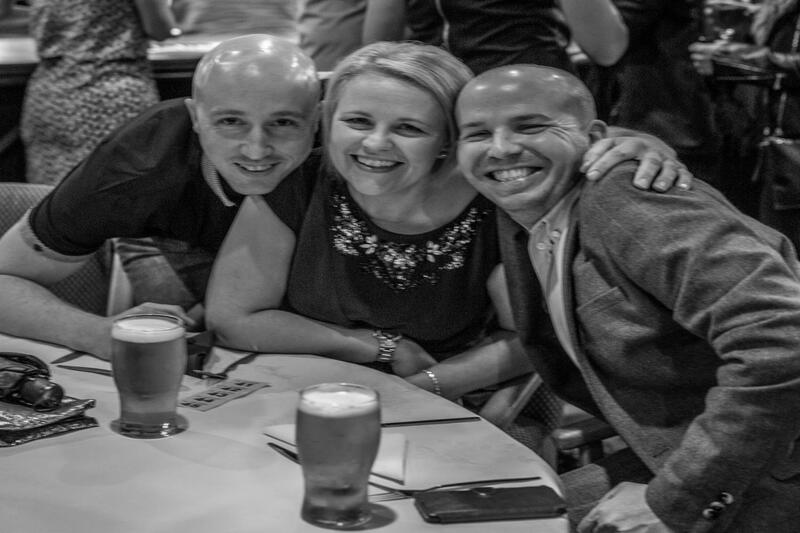 Thanks were expressed to Sara Arnold for organising the evening. An excellent time was had by all! Credit to Mike Kelly for the photos.